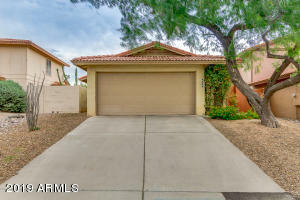 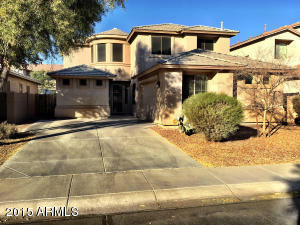 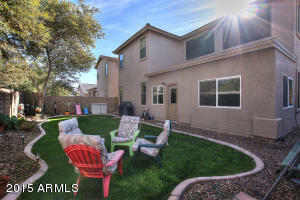 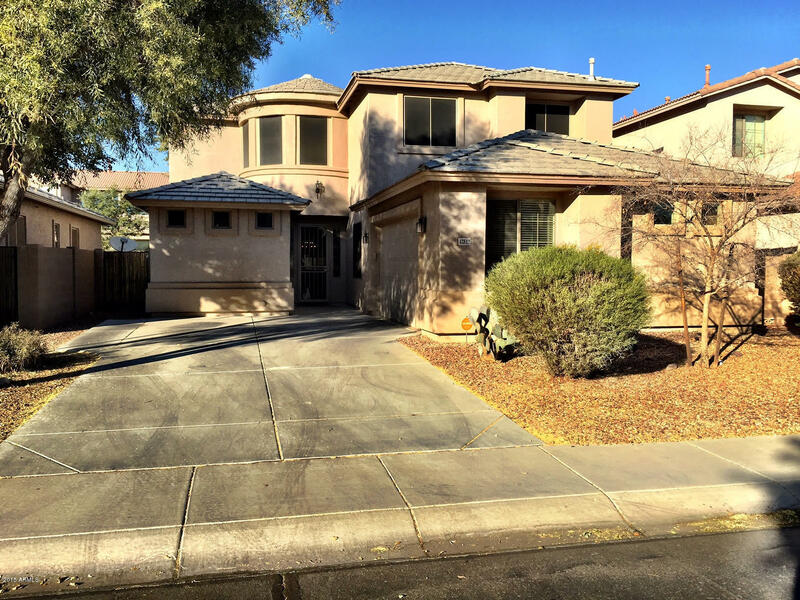 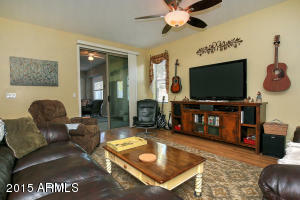 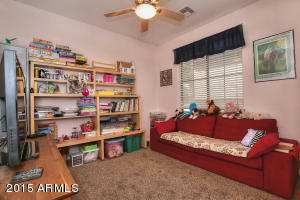 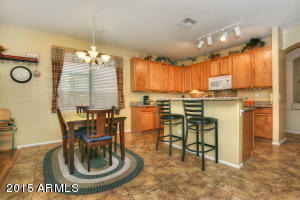 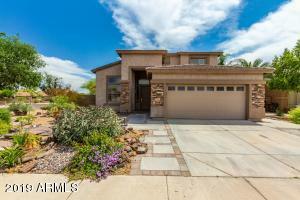 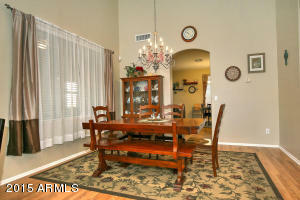 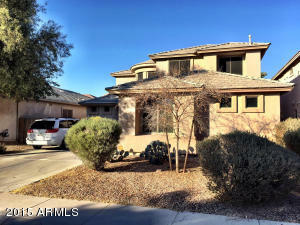 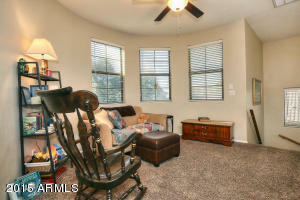 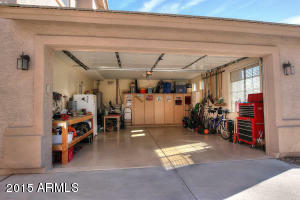 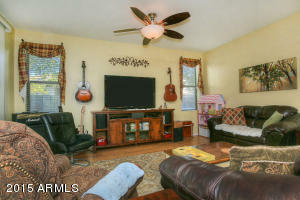 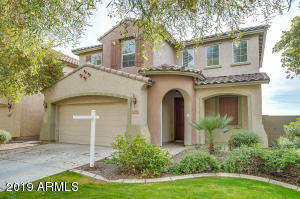 Beautiful, spacious 3,085 s.f., Two Master Suites, one on 1st fl, in this 5 bedroom, 4 full bath home! 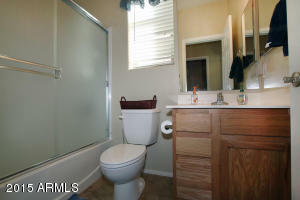 Main floor features 2 bedrooms, one with en-suite bath. 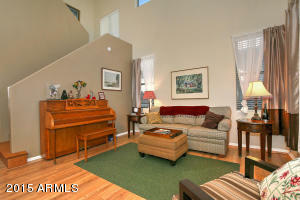 Soaring, open two story space in the Living/Dining rooms. 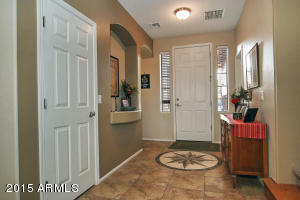 Beautiful Medallion tile inlay at front door. 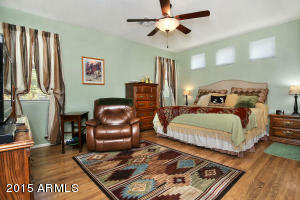 Laminate and Tile flooring with carpet in bedrooms. 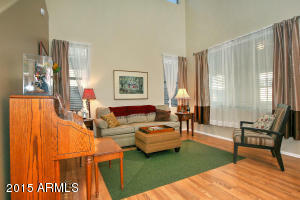 Relaxing loft! 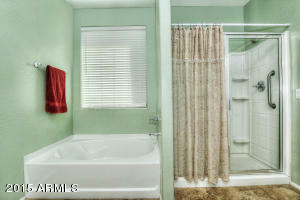 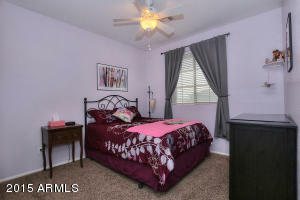 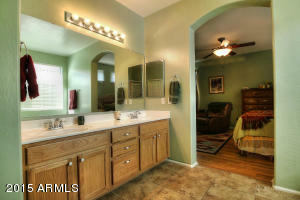 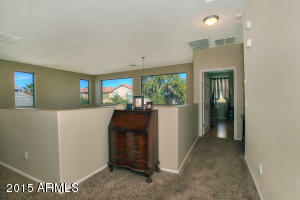 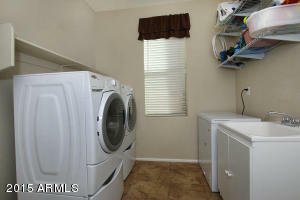 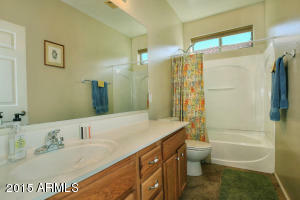 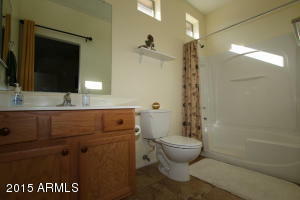 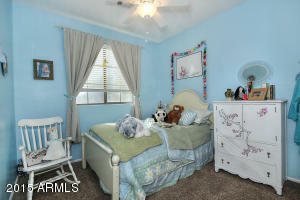 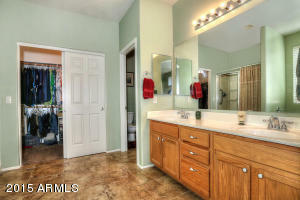 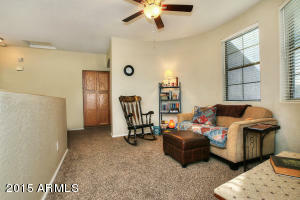 Upstairs master suite has separate tub & shower plus large walk-in closet. 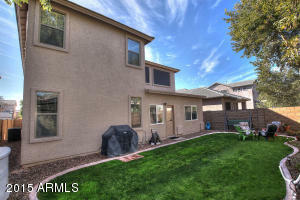 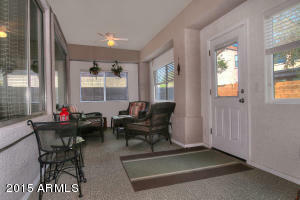 Rear patio has been professionally enclosed and is a very nice addition to the home. 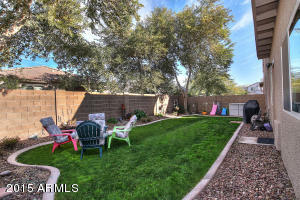 Cooling grass back yard and desert landscaped front yard. 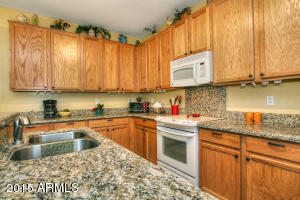 Built in desk in kitchen. 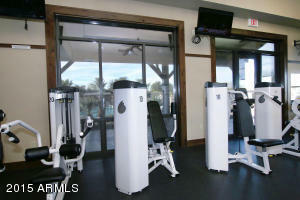 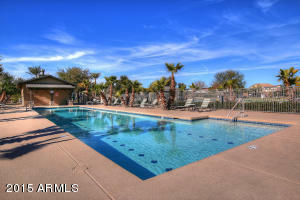 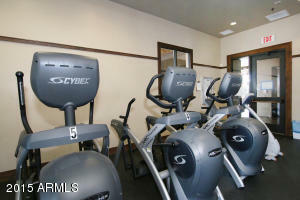 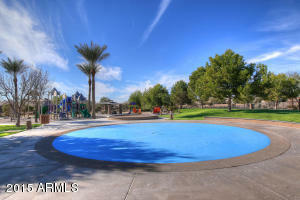 Don't miss the neighborhood recreation center w/workout facility, 2 pools including a heated lap pool and more! 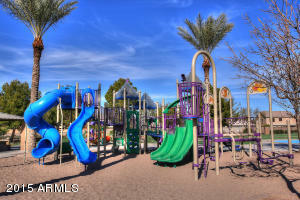 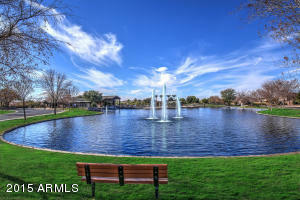 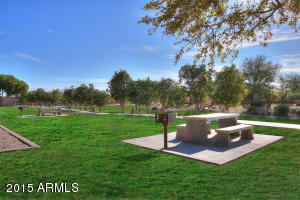 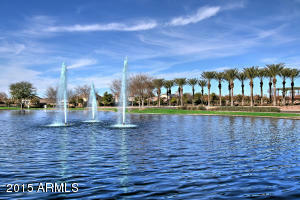 Lots of parks and walking trails. 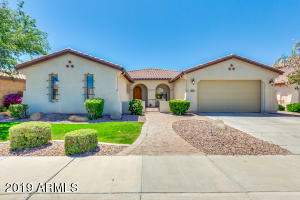 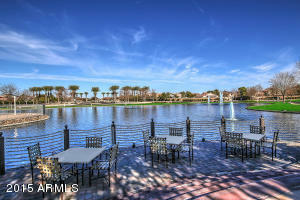 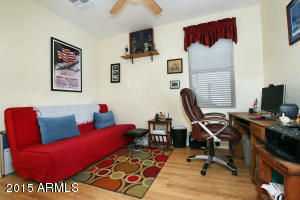 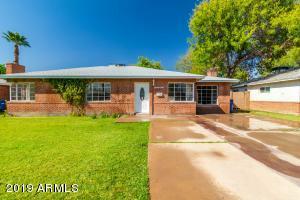 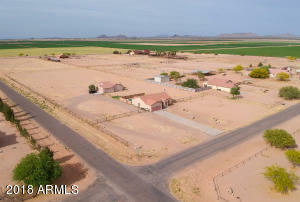 This is a wonderful home in a great location! 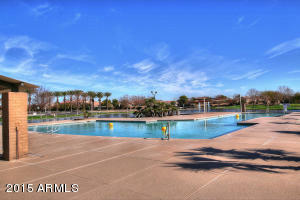 South John Wayne Parkway to Edison turn left to Butterfield Parkway, turn left to Jynna, Right to Roth Road, Right to property.